A top-of-the-range fabric, Cashmere has a wide range of benefits. Soft and fluffy, it is exceptionally warm. 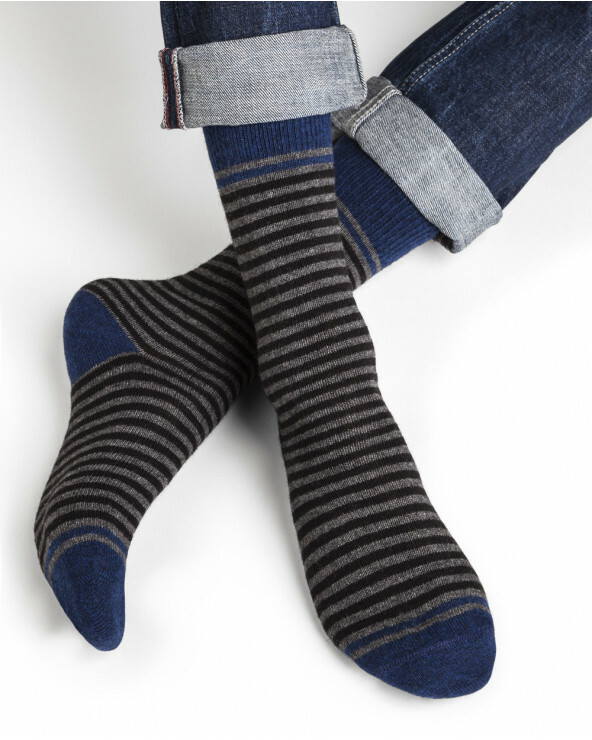 With the Cashmere level among the highest in the market, the Bleuforêt products enjoy these qualities for ultimate comfort. 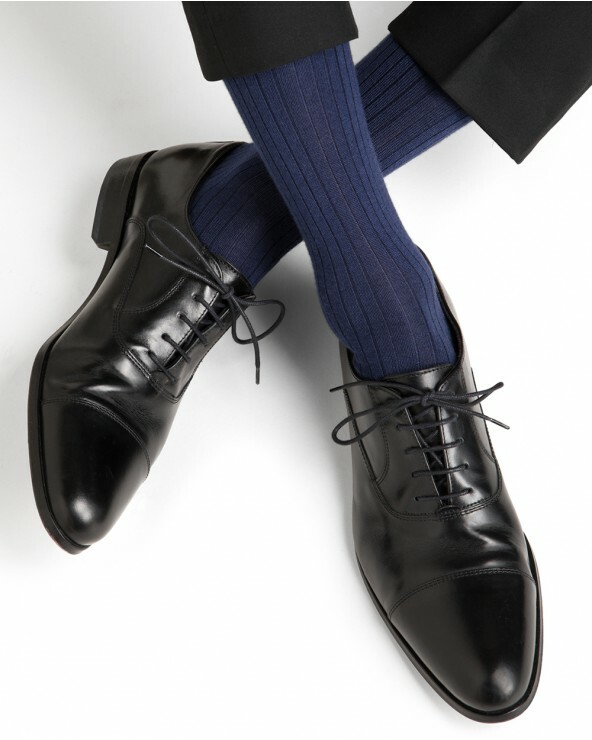 The Silk and Cashmere blend offers real elegance in black, taupe, anthracite and grey ribbed socks with incomparable comfort and excellent thermal regulation. But if you're really sensitive to the cold and warmth is your priority, opt for the Wool and Cashmere blend which not only protects against the cold but also raises your spirits with its selection of intense colours.